Avocado fiends, if you could get paid eating avocados, would you do it? Because the opportunity has finally arrived thanks to a researcher at the Loma Linda University in Southern California. Dr. Joan Sabaté, who directs the Center for Nutrition, Lifestyle and Disease Prevention at the university, is looking for 250 people to eat a "moderate" amount of avocados to help prove that avocados have fat-fighting properties. "The study will examine whether eating one avocado per day reduces visceral adipose fat in the abdomen," Sabaté said in a statement. In other words, he believes avocados can help people lose weight. LLU and three other American universities — Penn State University, Tufts University and the University of California, Los Angeles — will take part in a six-month trial and will also test 250 participants each, making it a total of 1,000 participants. As part of the trial, participants will be randomly assigned to one of two groups, with each group receiving 16 avocados every two weeks according to LLU's website. 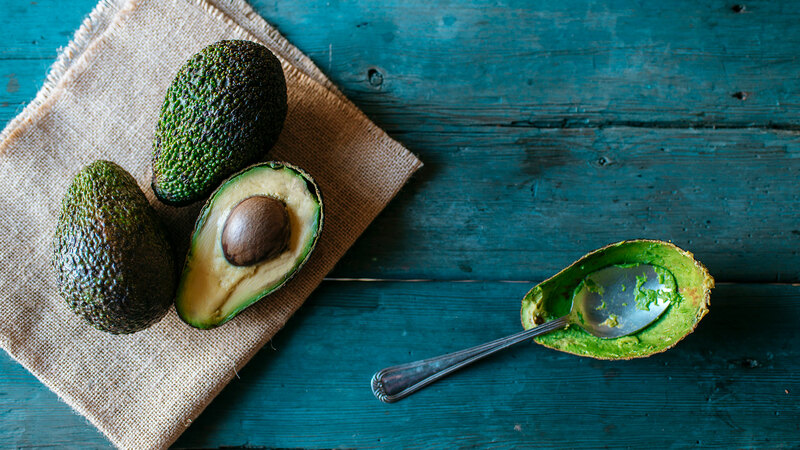 Participants will then eat one avocado per day for six months. The control group, on the other hand, will eat no more than two avocados per month. To be considered for the study, you must be 25 years old or older and be willing to eat the required number of avocados (depending on which group you're placed in). Additionally, men must measure at least 40 inches around the waist, and women must measure at least 35 inches around the waist. If you're selected, you'll have to attend a monthly meeting with a dietician, and you'll receive a free MRI and health screening by an LLU clinician. "For the last 20 years, we have been doing dietary intervention studies on plant-based foods and nuts, Sabaté said in the same statement. "We are rigorous in our selection of projects," assuring that although the study is funded by the Hass Avocado Board, the sponsorship will not affect the findings. Interested and meet the requirements? Head to HATstudy.org to enroll or email HATstudy@llu.edu or call 909-558-8382 if you have questions or want more info.